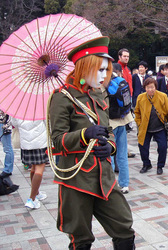 Below is a gallery of Images I collected, click to enlarge, I apologize in advance for the inconsistency of the sizes. 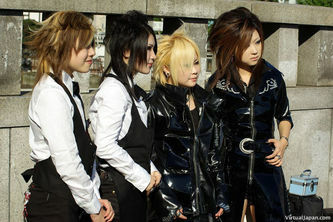 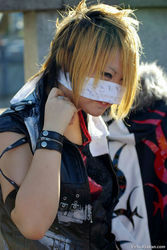 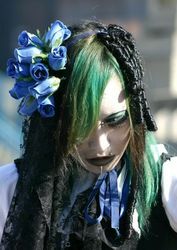 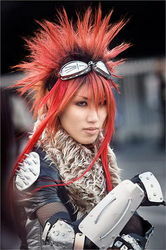 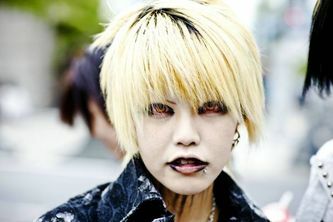 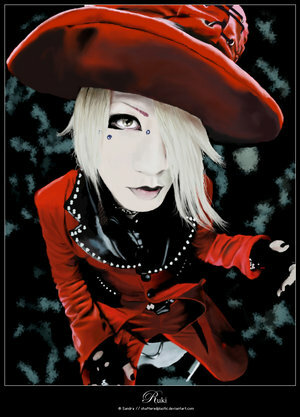 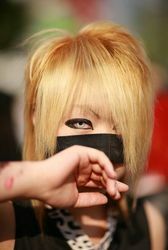 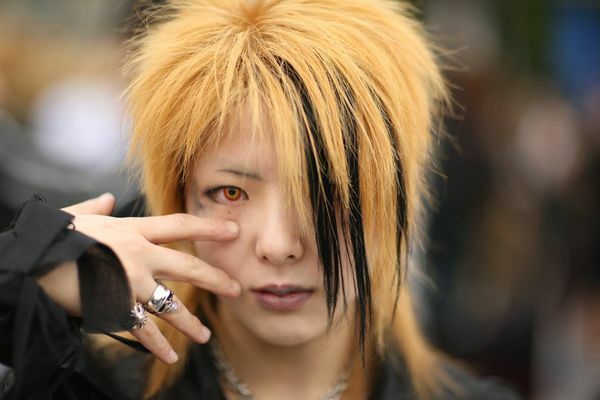 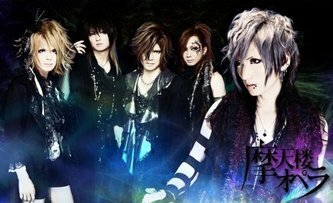 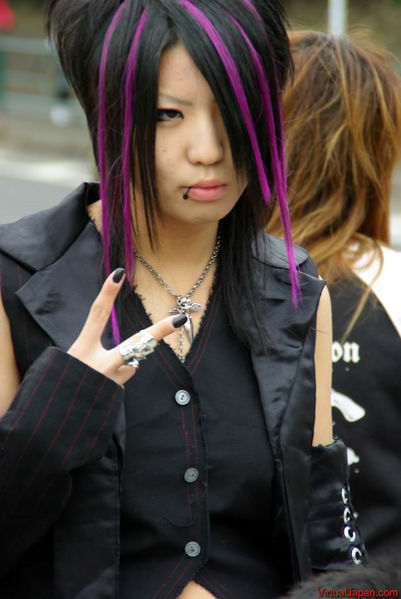 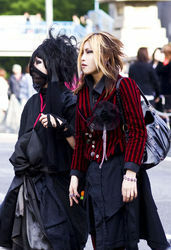 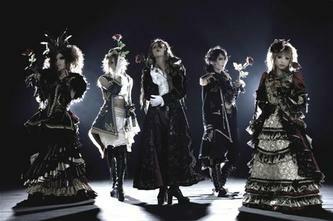 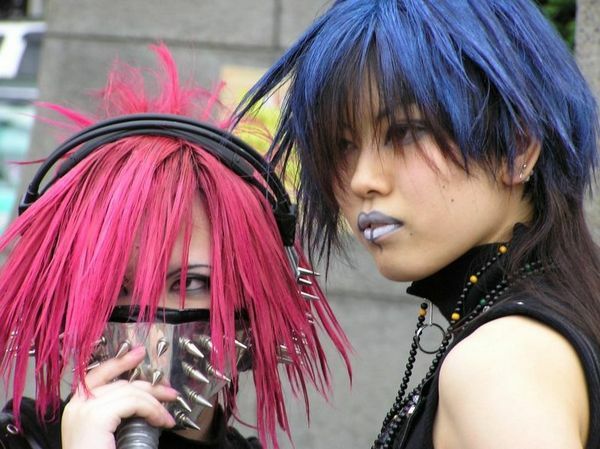 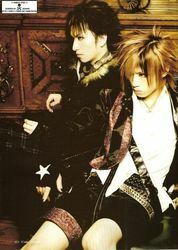 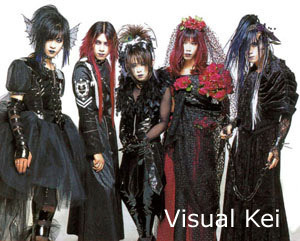 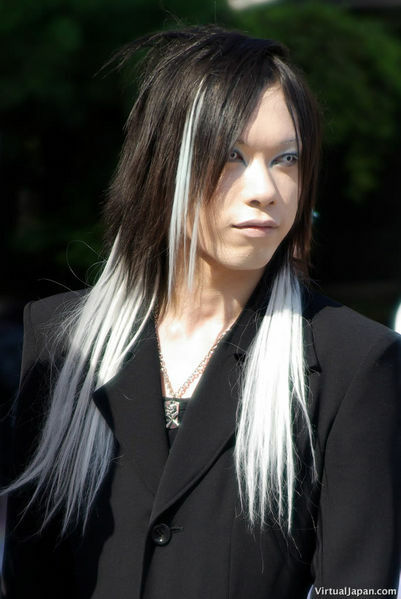 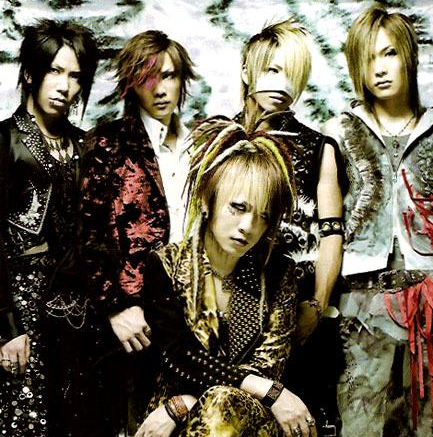 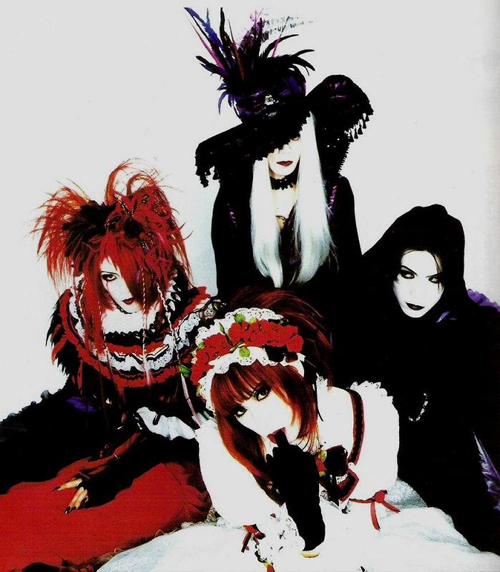 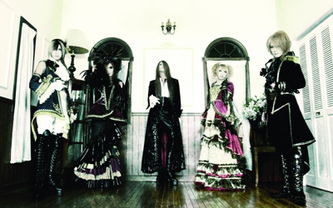 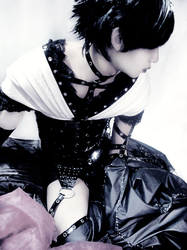 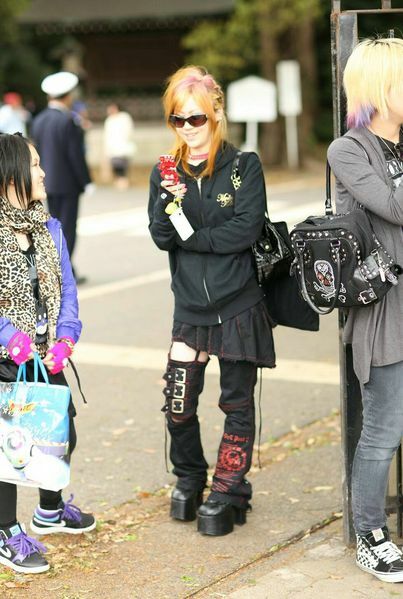 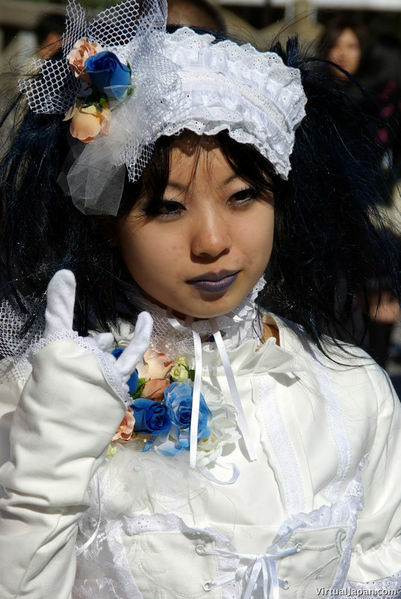 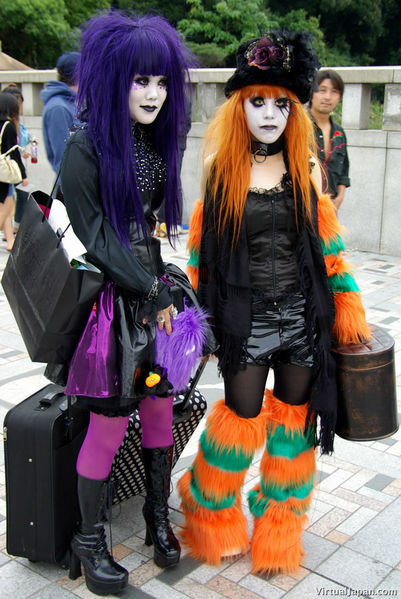 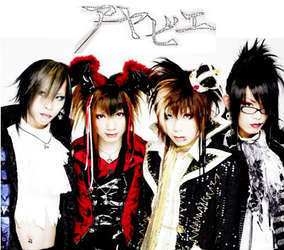 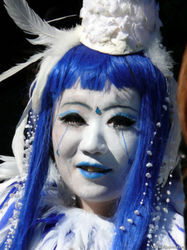 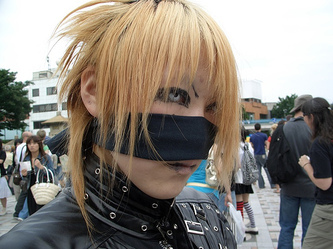 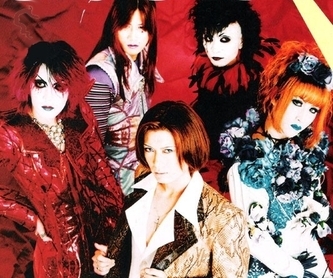 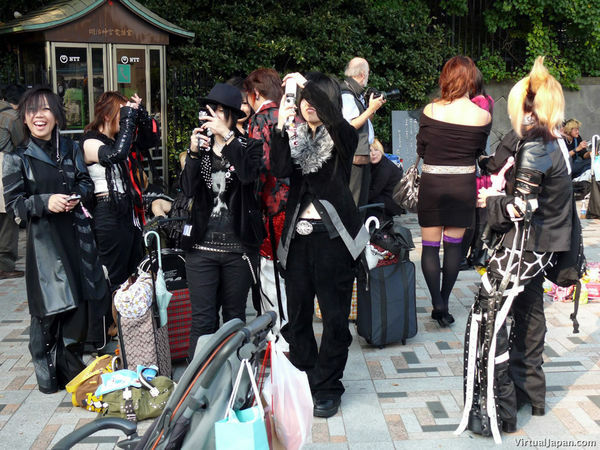 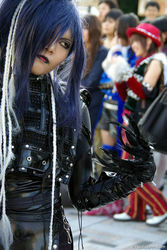 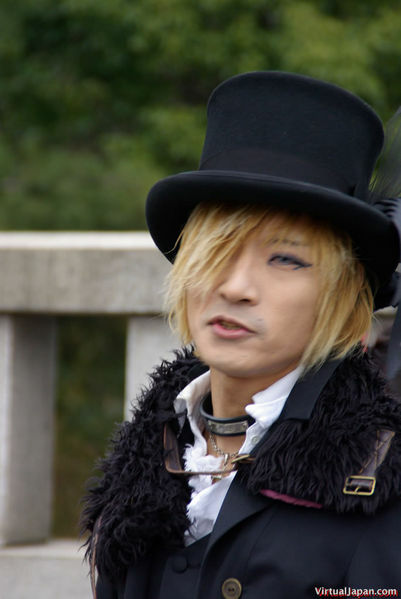 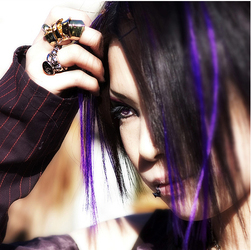 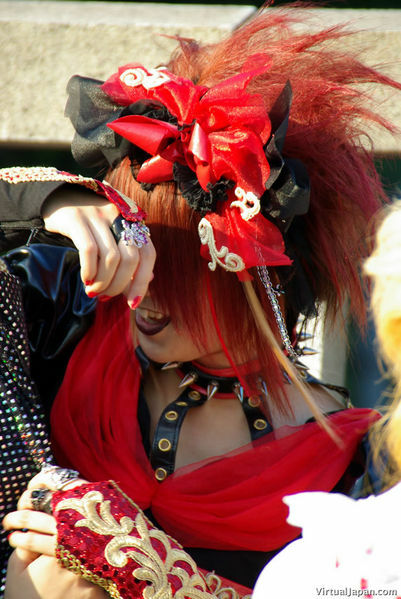 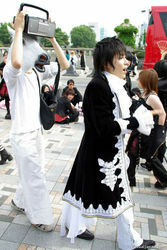 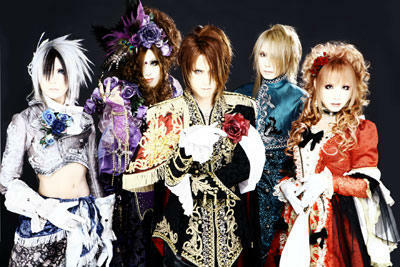 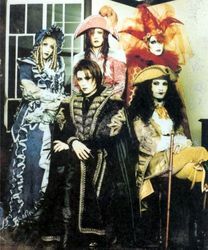 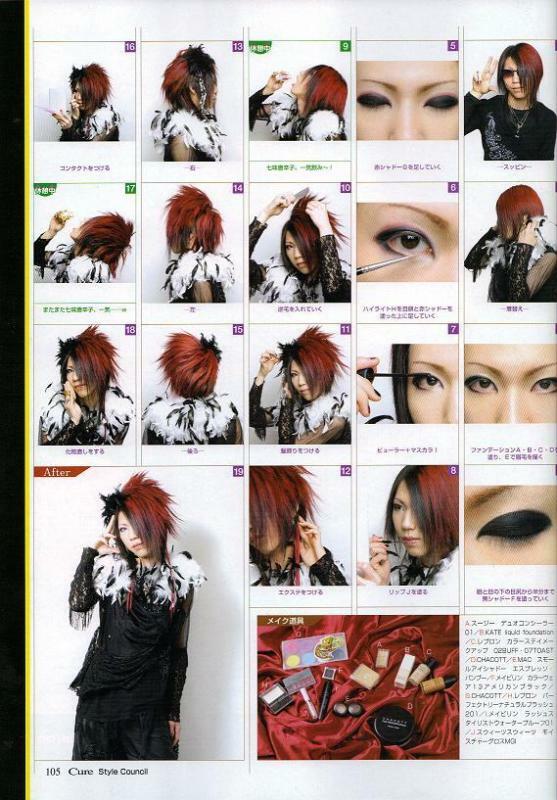 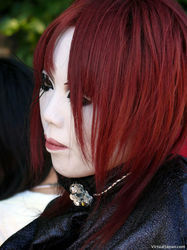 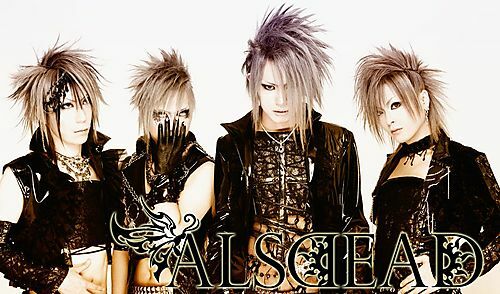 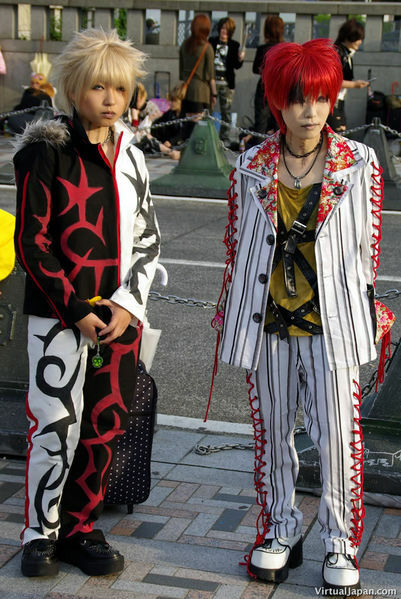 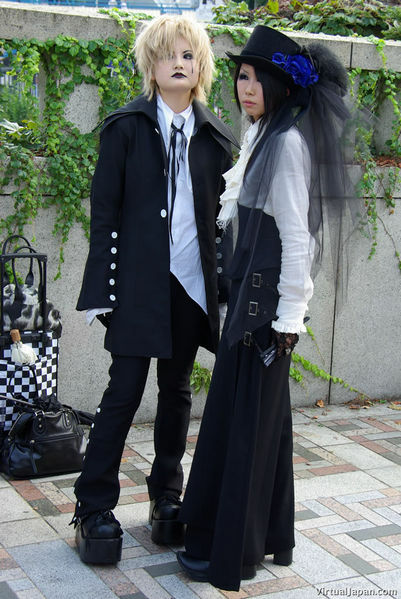 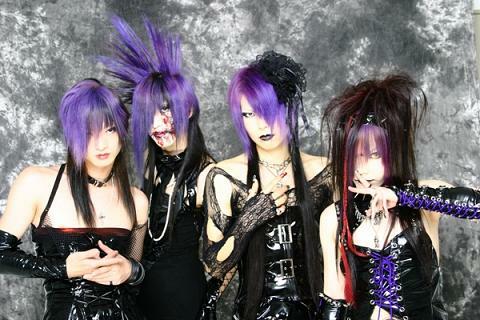 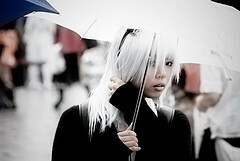 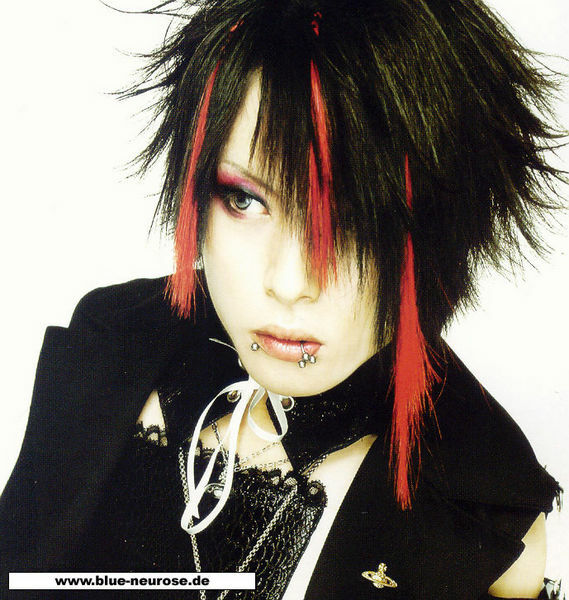 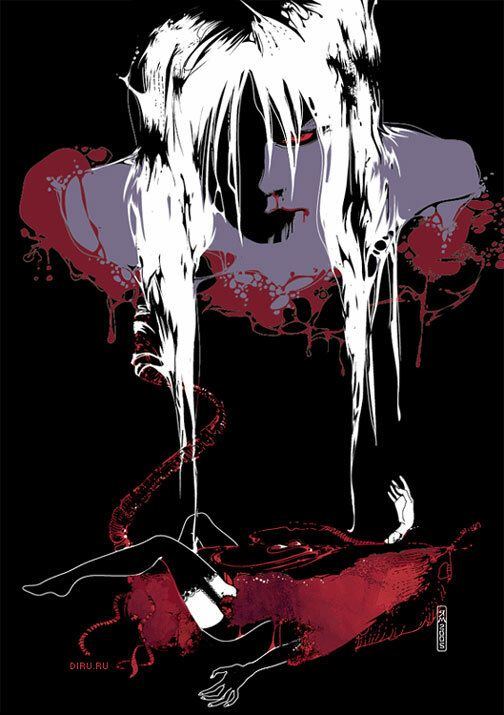 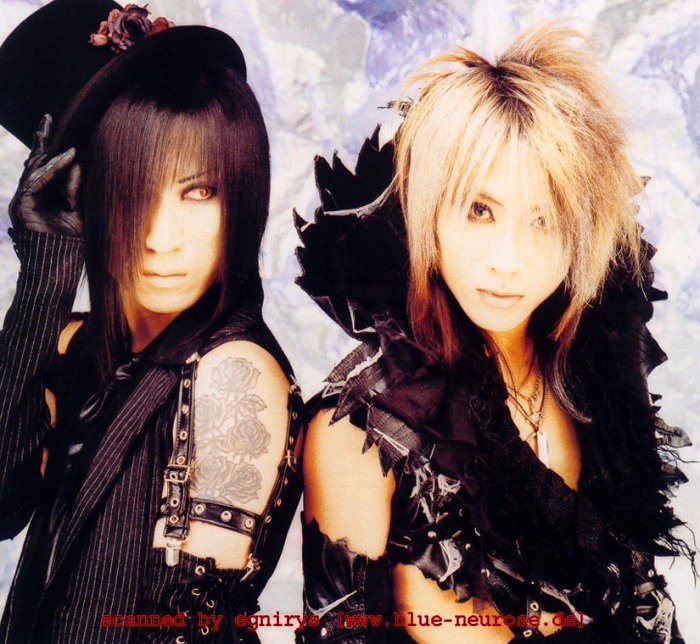 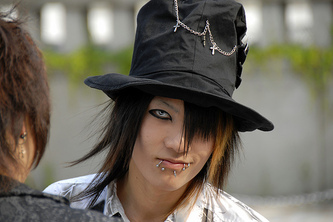 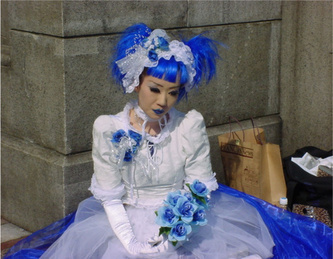 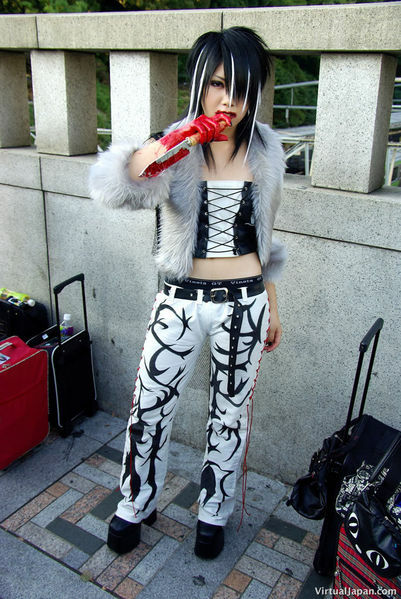 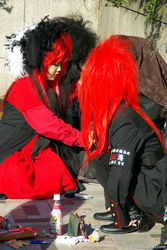 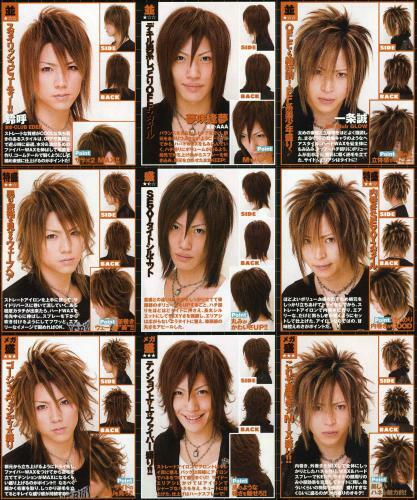 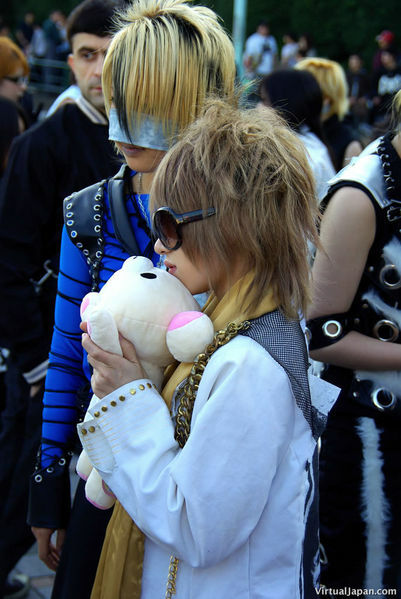 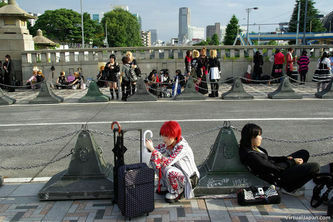 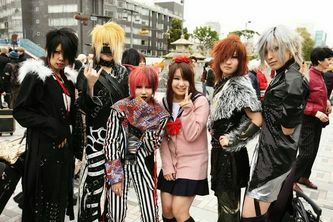 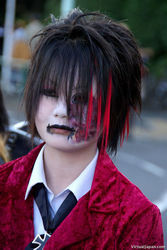 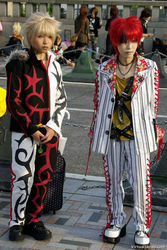 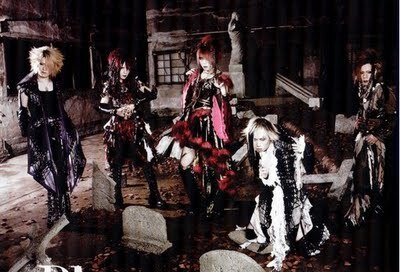 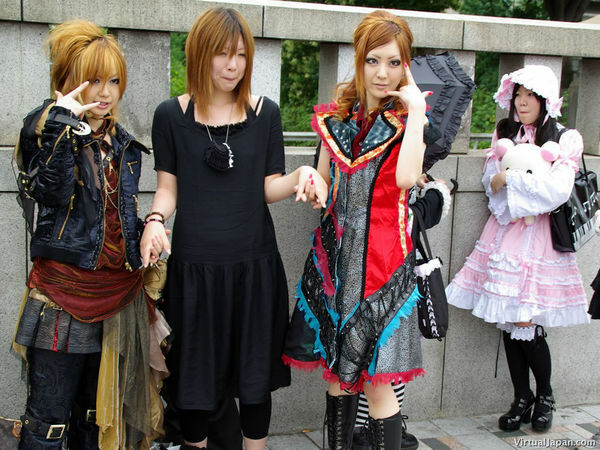 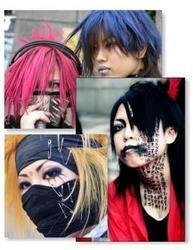 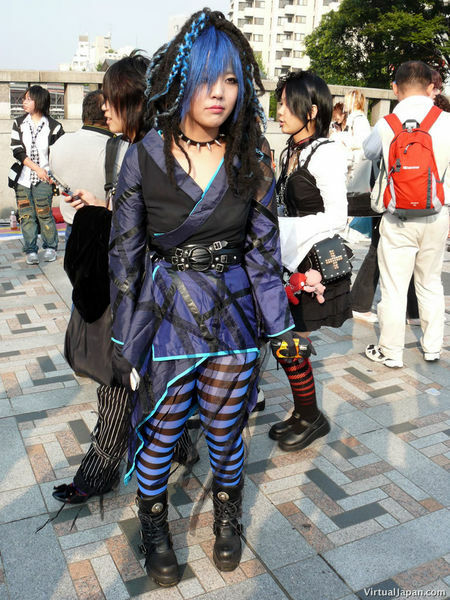 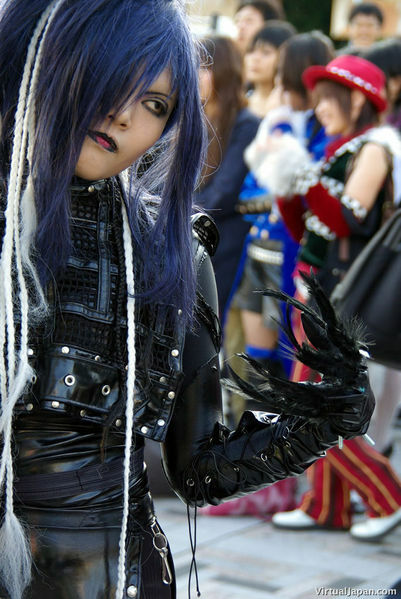 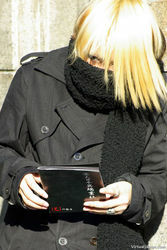 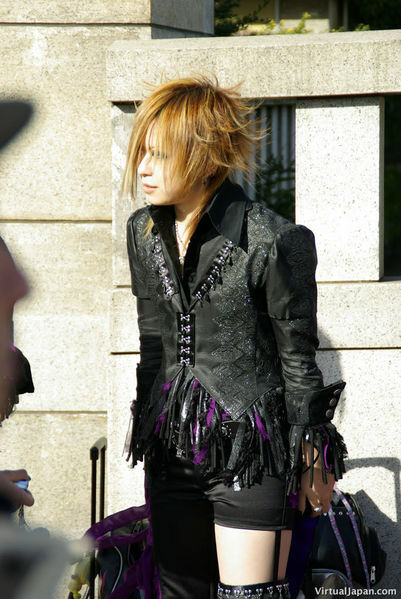 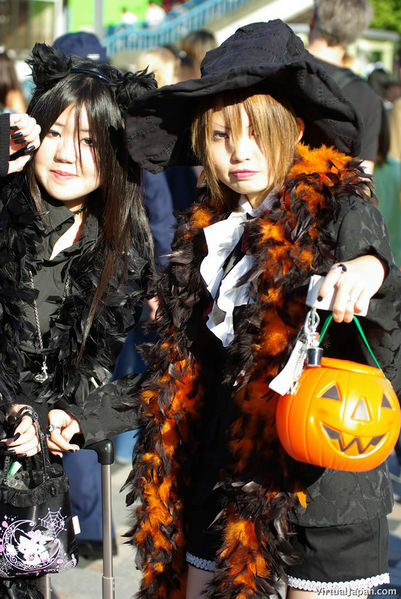 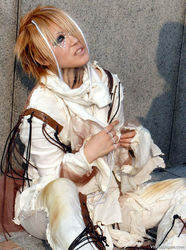 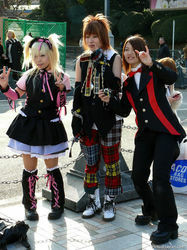 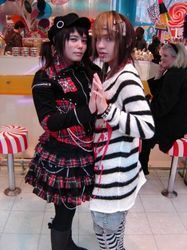 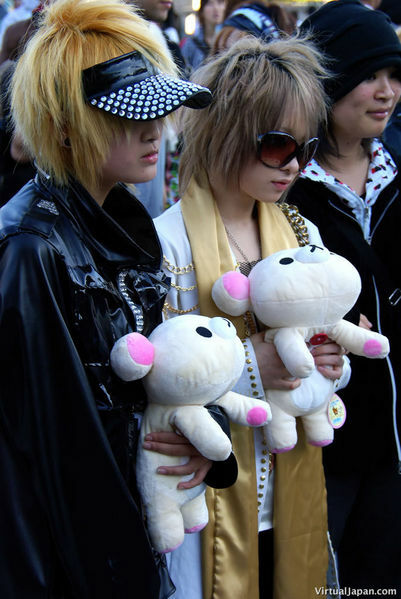 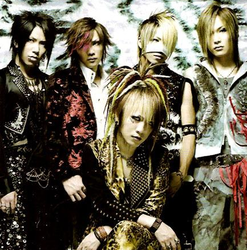 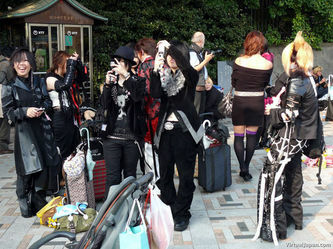 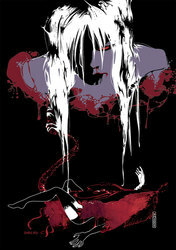 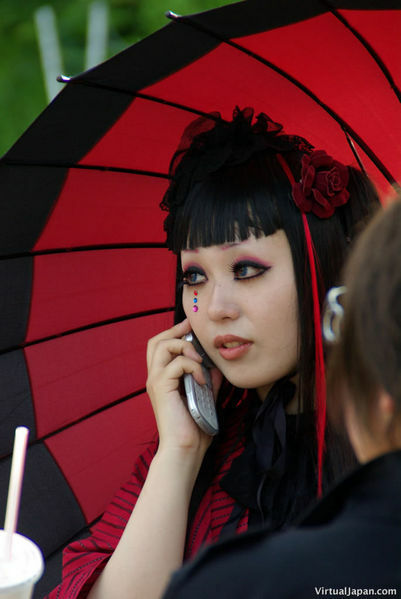 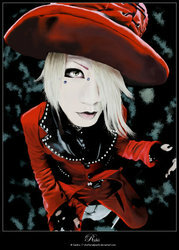 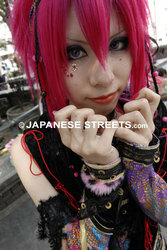 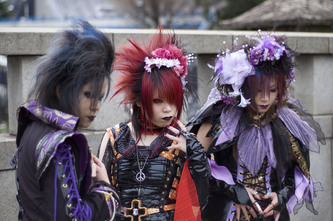 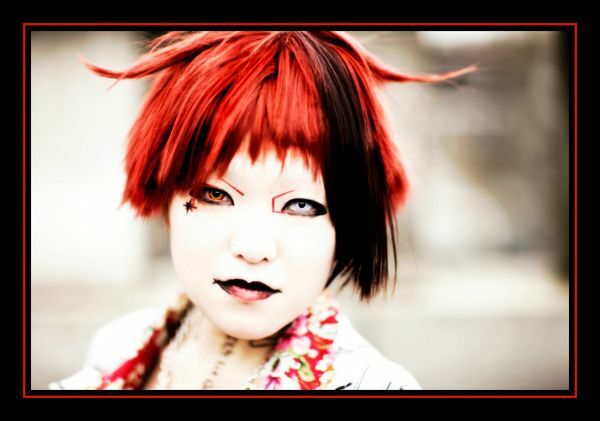 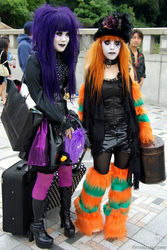 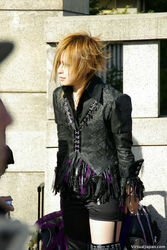 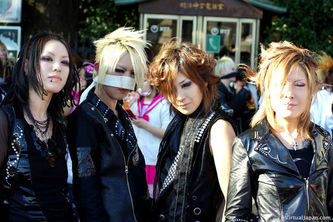 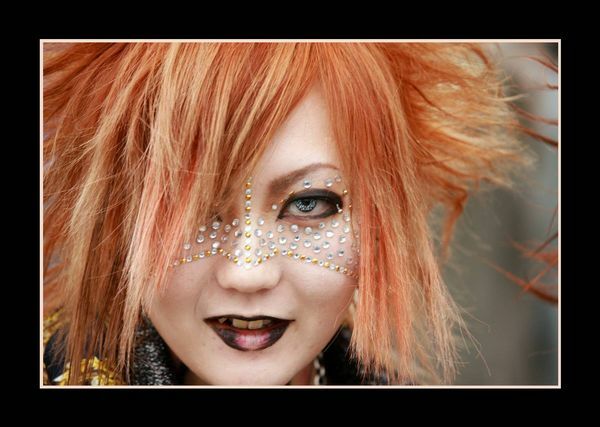 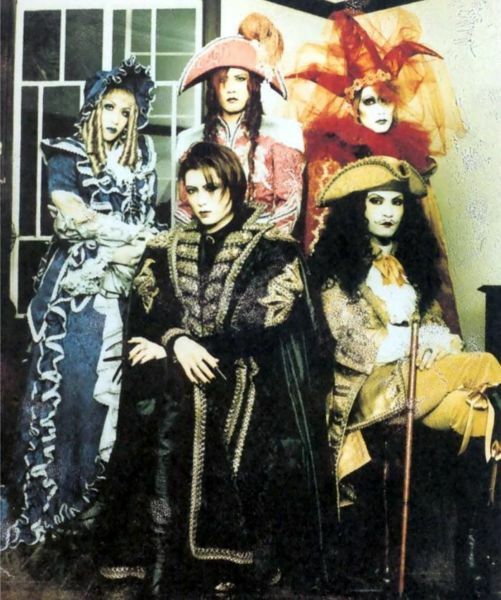 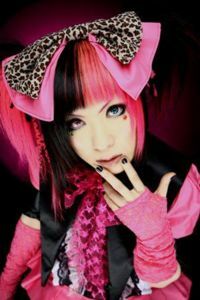 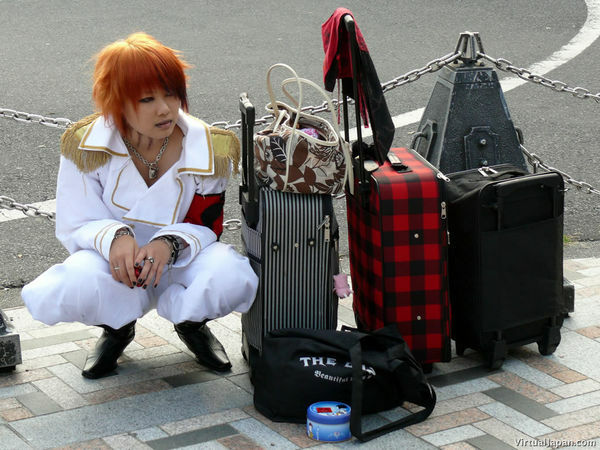 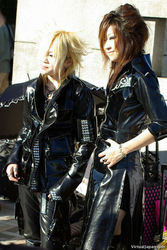 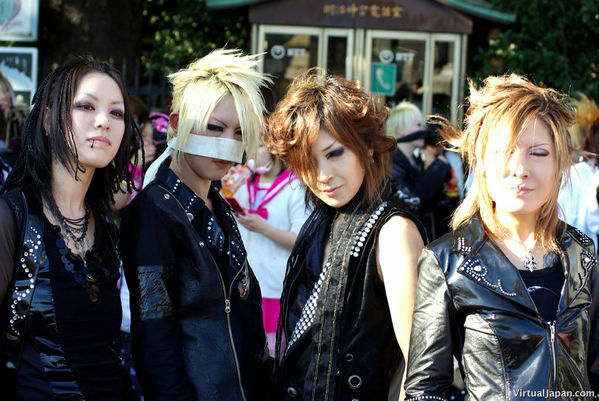 Visual-Kei is a style that came from musician with elaborate costumes and wild hair and crazy make up. 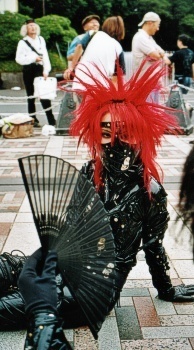 It evolved a bit so thing even reminiscing the style are part of it. 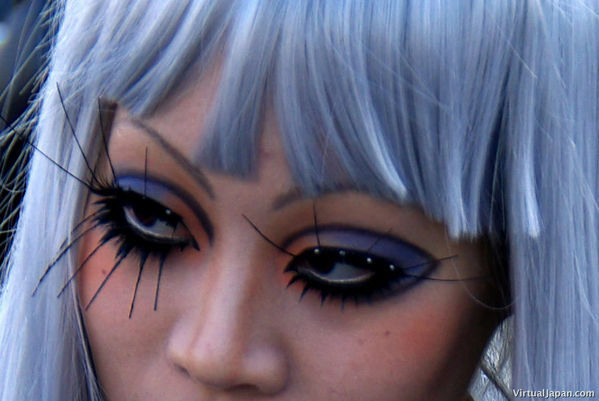 Side note: This reminds me Of Lady Gaga so much.